Hello All! 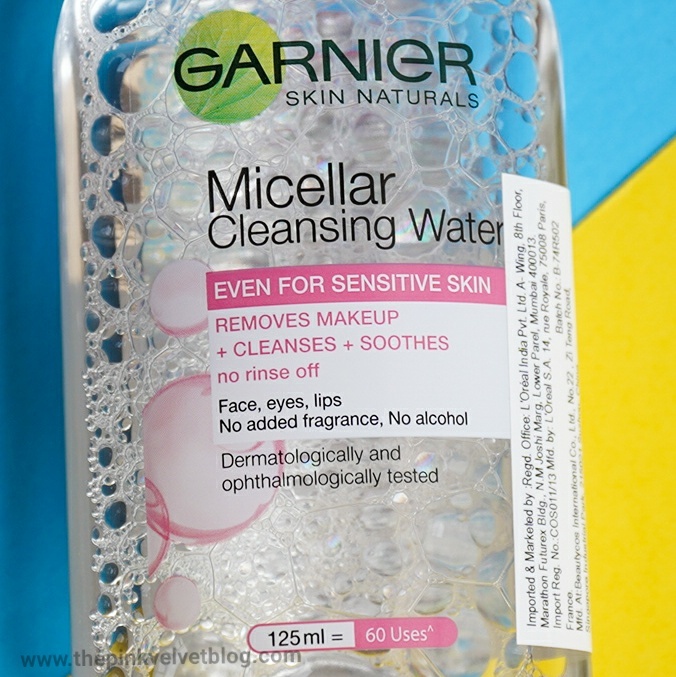 Welcome to another review post and today, I am going to share my experience with Garnier Micellar Cleansing Water (Pink) which is for Sensitive Skin. 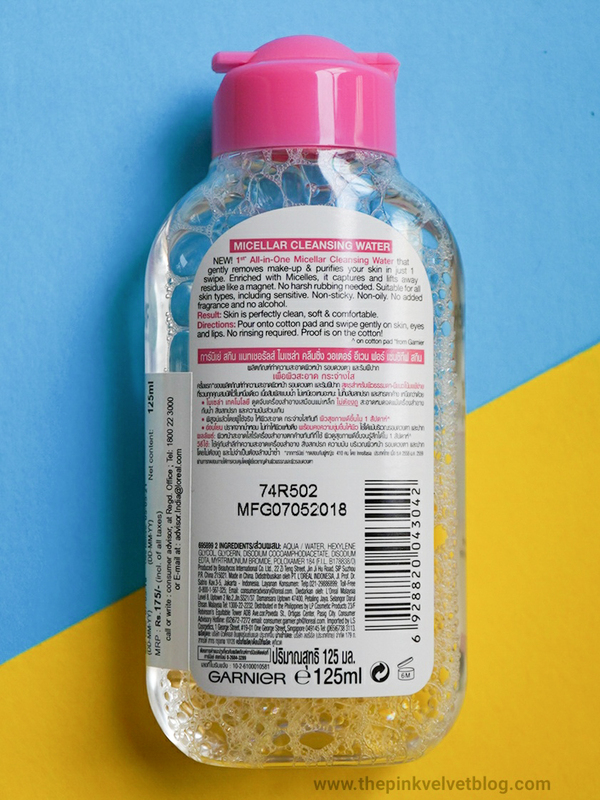 I already tried and loved, Garnier Micellar Argan-Oil Infused Water but yes, it does contain harmful chemical so I didn't purchase it again. 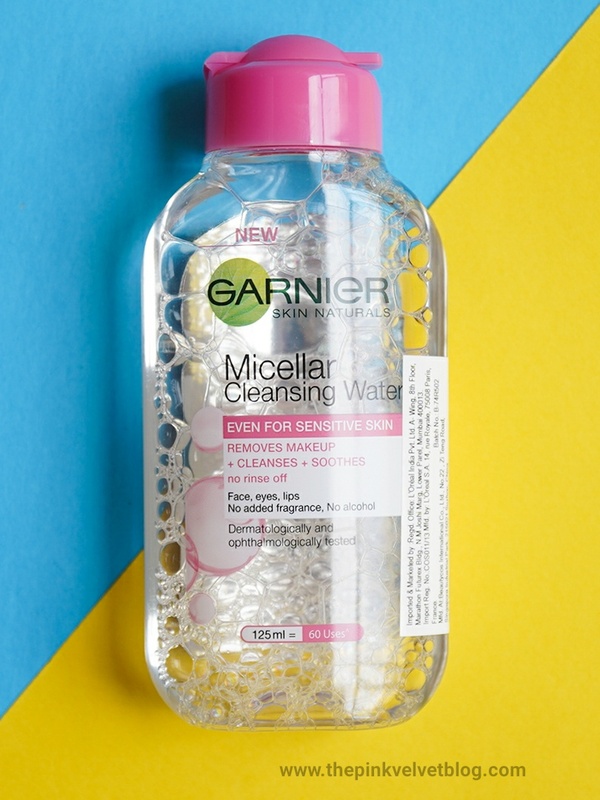 Well, both the variants contain PHMB (Polyaminopropyl Biguanide) which is said to be dangerous (that is what I heard) for skin but I saw a lot of people loving the Pink Variant of Garnier Micellar Water so I thought why not to give this a try and see which works best. Let us get into the review. I Bought this from my Nearby Big Bazar with Free Cotton Pads. I do have a feeling that the one which is being sold separately and the one which comes with free cotton pads have some sort of difference going on in their packaging or formulation. I feel so! No sure. Surprisingly, mine one didn't contain PHMB. I bought this from my Nearby Big Bazar with free cotton pads and when I read the Ingredients I was like, what? how? How come the one I picked is not having that rumored dangerous Ingredient? 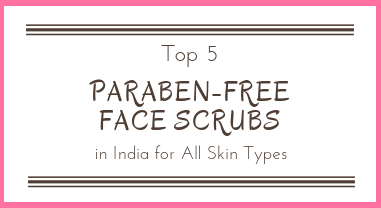 Even the one listed on Nykaa does show that Ingredient. I asked for few people on my Instagram to check if it contains in the bottle they were having and yes, it was there. I really got worried if mine was original or fake, or if the packaging or Ingredients got changed because I noticed, the one I am having says "Even for Sensitive Skin" and "60 Uses" on the front while the one which is available online doesn't have this printed on their label. I was literally tensed up! And when I googled a bit, I saw this product is having different packaging/ labeling everywhere. 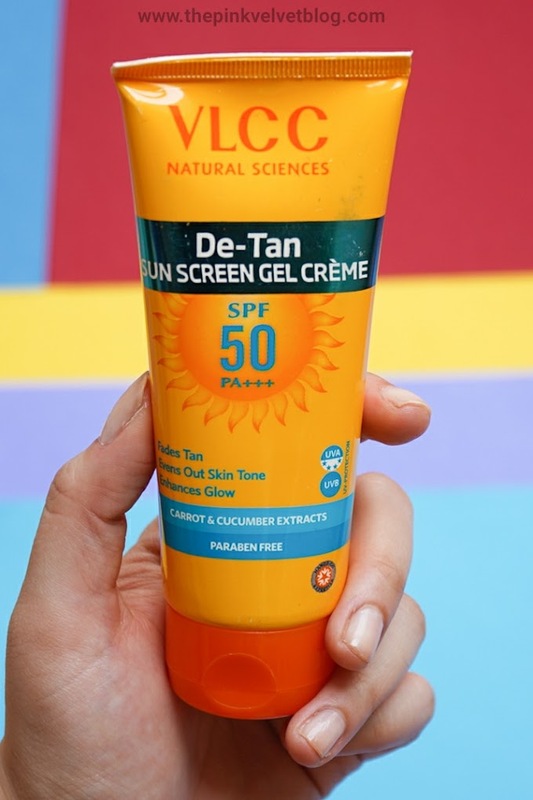 On some, "Skin Active" is mentioned. 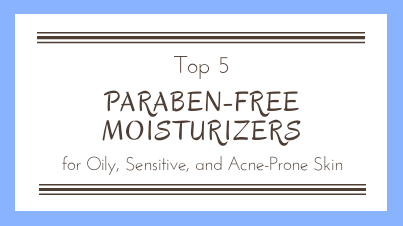 Some were having "Even for Sensitive Skin" but not that 60 Uses label. On some, the product description was changed a little. This was confusing that I just made a decision to try it, experience it, and to never ever buy it again. First, it has different labeling going on everywhere and then that Ingredient issue. Phew! 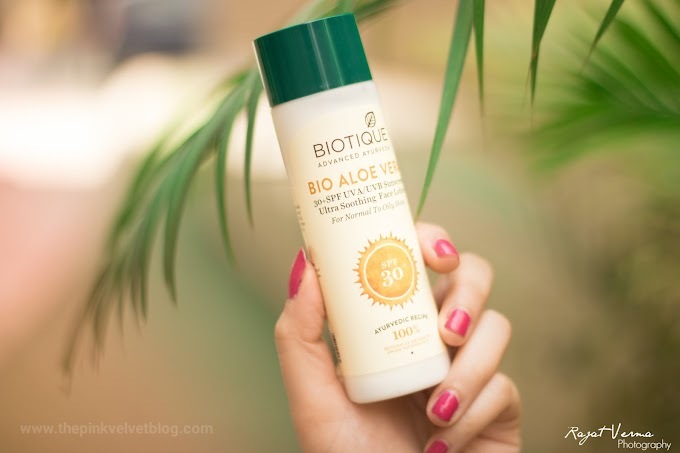 Packaging: It comes in a transparent plastic bottle with a flip flop cap. The nozzle dispenses the product in a fine way. 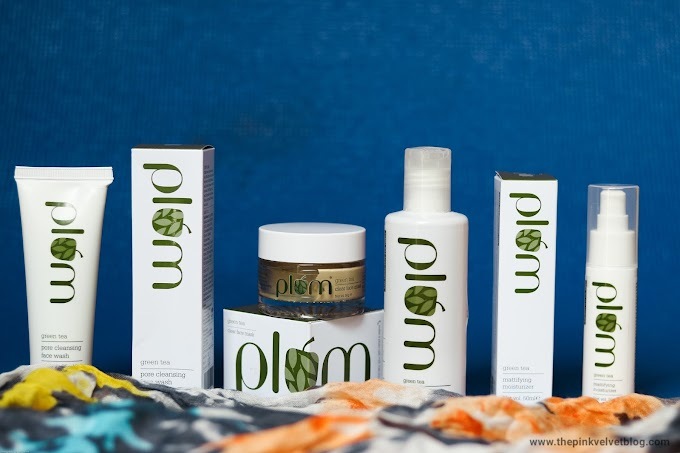 The packaging is spill-proof, mess-free and travels friendly. The labels have all sort of Information need but as I mentioned above, there are different bottles of this with different labeling. It takes off the makeup but it isn't that powerful. I won't say it worked like a magnet and took out the maximum amount of makeup in one go. 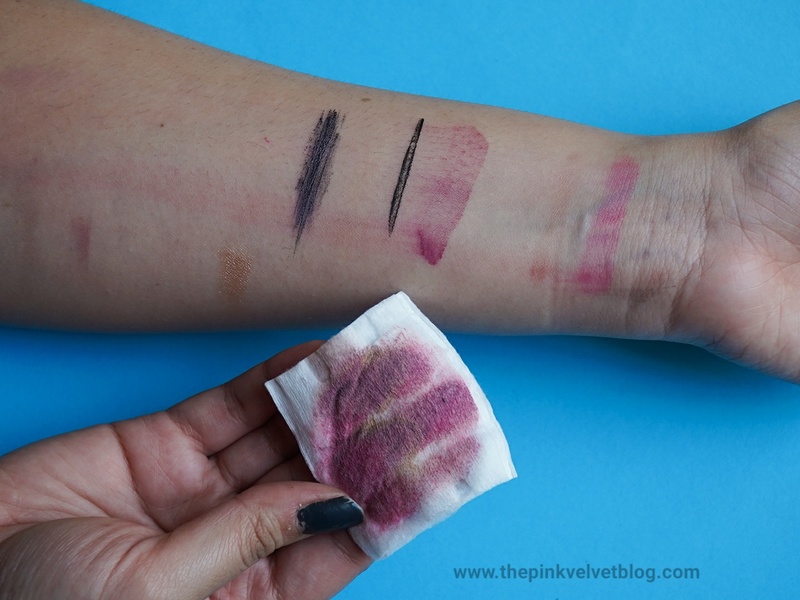 Even after taking 2 or 3 cotton pads, the makeup was still coming off. 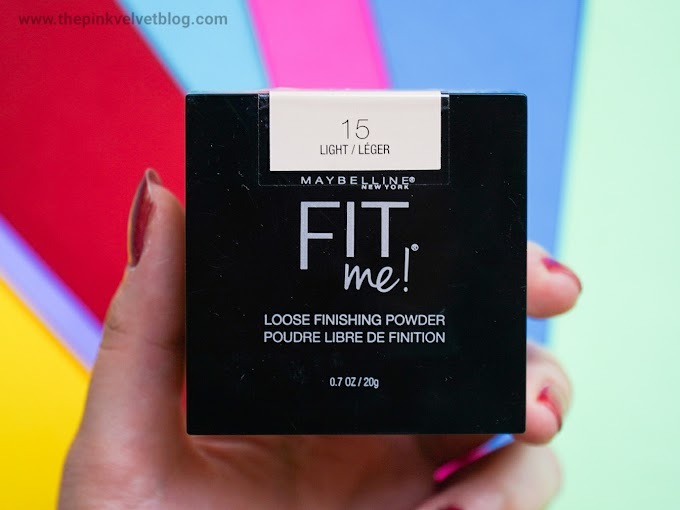 A Lot of people say it is good for your daily wear makeup and I was wearing only a sheer coverage foundation, concealer, mascara, Lipstick, and loose powder and it was taking multiple cotton pads to take it off. 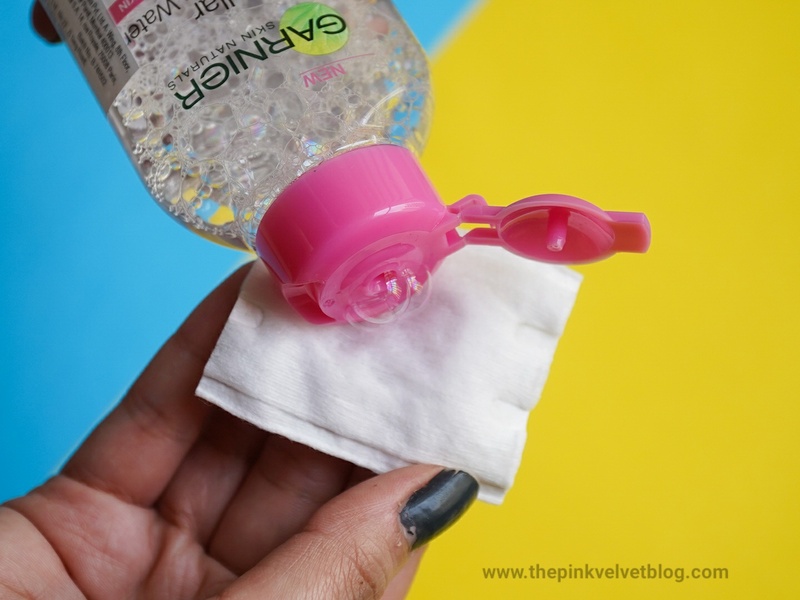 While the oil-infused micellar water from Garnier does the 80% job in 1 cotton pad. Or maybe my makeup was too much for daily wear. 😂 Also, I feel like it depends on what amount of makeup or what product you were wearing. I think this is good for the really minimal amount of makeup. When it comes to taking off the eye makeup, it definitely does a pretty job. 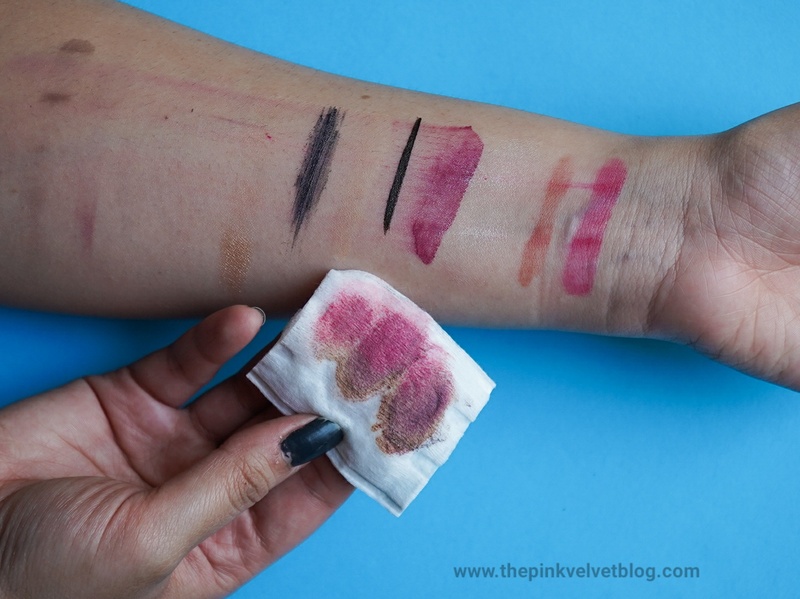 From eyeshadow to the liner and washable mascara, it takes off everything in few swipes but isn't that powerful when it comes to taking off the makeup from rest of the face. After wiping off my face with this, I felt some unusual plastic-y kind of smell which this left on my face for few seconds. No Idea why! But, the good thing is, it doesn't leave any sort of stickiness behind. I was able to feel a kind of freshness. It has no effect on waterproof makeup. I swiped it over my waterproof mascara and it came in blank. Like, the cotton pad was all clear. It is totally not at all effective for waterproof makeup. I understand this one is not marketed for waterproof makeup. Then I took my Jaquline makeup remover and everything was off. That oil-based makeup remover from Jaquline is really great. I love that. One thing which I am so surprised of is that it formed a kind of lather while I was wiping my face with it. I took a cotton pad, poured the micellar water, started swiping all over the face and next I see there is some lather or foam on my fingertips and on cotton. Is it a soapy water or what? How and why there is lather in it? This was all strange. And the biggest fail is it broke me out. 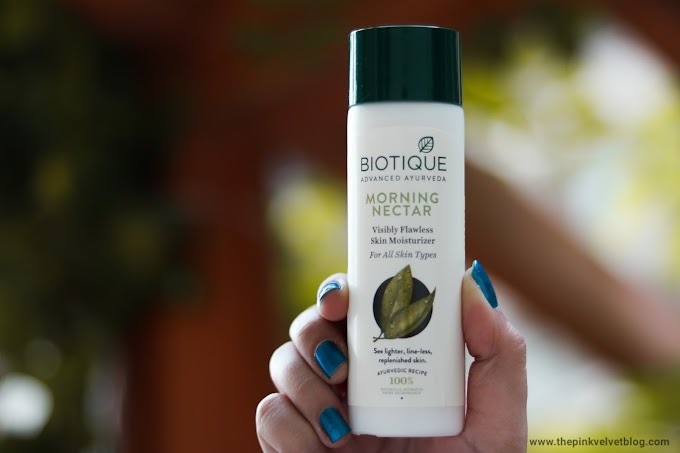 It says it is good for sensitive skin but nope, I got clogged pores and tiny pimples. When I didn't use it for a few days, my skin got normal. And with this point, this was a total fail for me. Here are a lot of swatches on my hand. 😃 I swatched both creme and matte liquid lipsticks followed by cream and powder highlighters, waterproof mascara and eyeliner, concealer and eyeshadows. 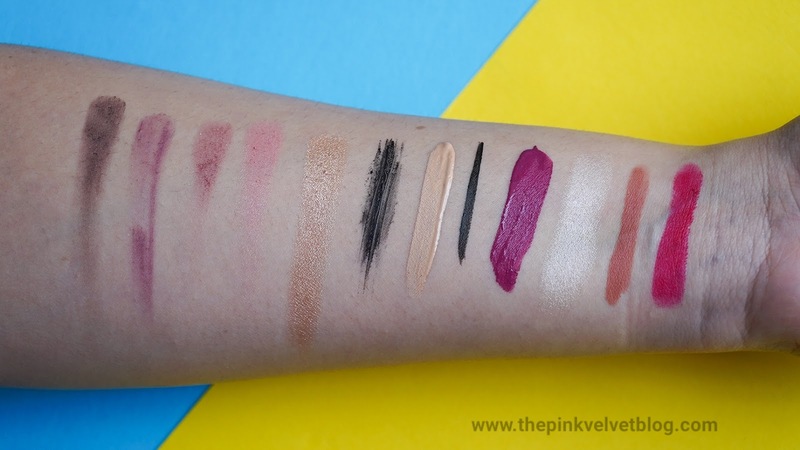 Even after multiple swipes, the swatches are still there. 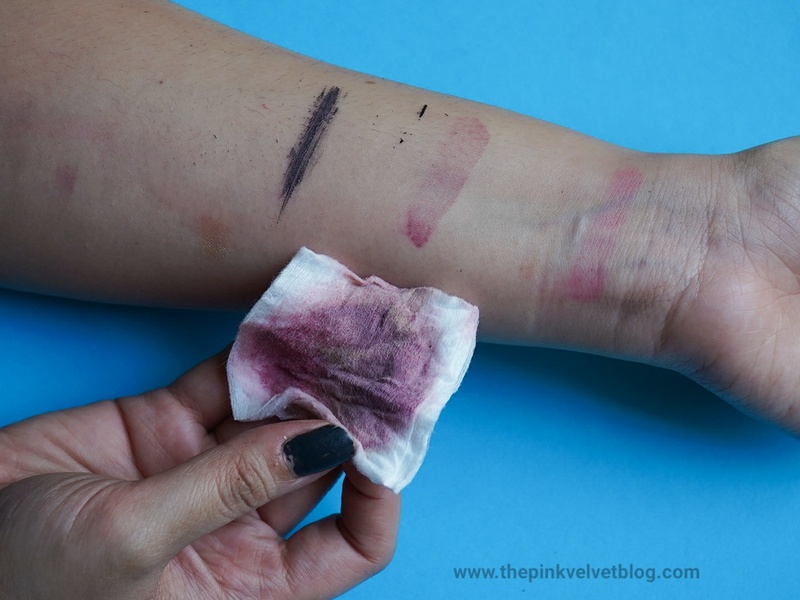 These are just hand swatches but when you wear makeup for hours, when makeup is there on your skin for a long time, it needs a great makeup remover. And if these much traces are left, this is a lot for your skin. 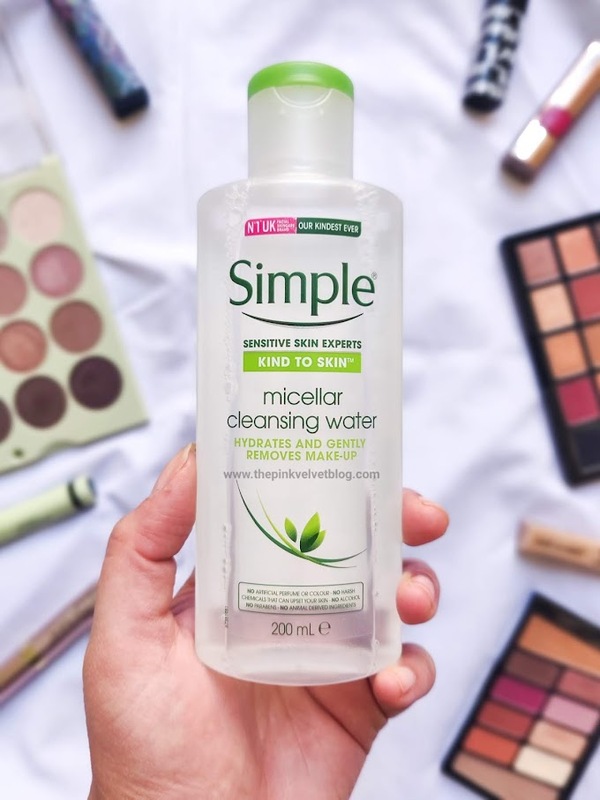 Garnier Micellar Water (Pink) didn't work for me. It requires multiple cotton pads to take off even a basic layer of makeup. 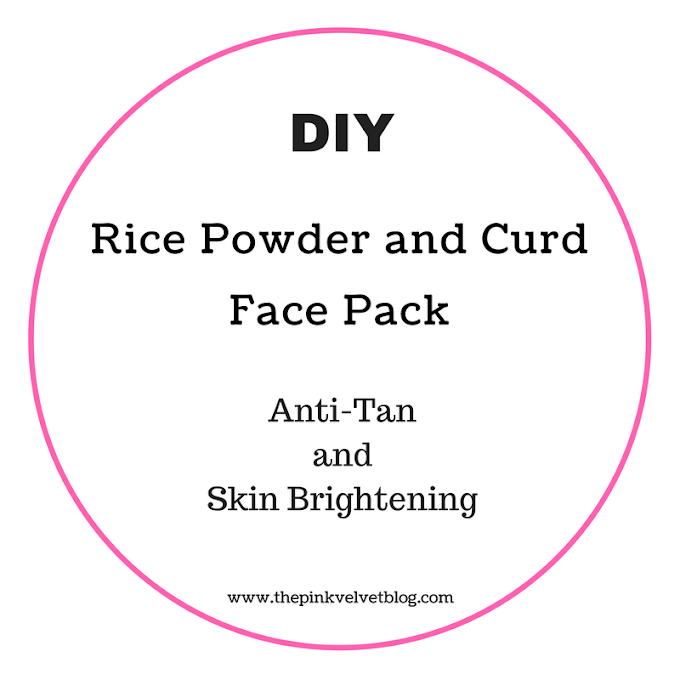 It isn't that powerful in taking off the face makeup but does a pretty job in taking off the eye makeup. It forms a kind of lather/foam while swiping it all around the face and leaves some unsual plastic-y kind of smell on face. It broke my skin out and gave me clogged pores and pimples. Does not work on tough or waterproof makeup. Also, The same bottle comes with different labeling and Ingredients everywhere which is quite suspicious. Doesn't take off the makeup totally. This is funny. Why they have different labelling and ingredients. First time am hearing about this. Thanks for the honest review. 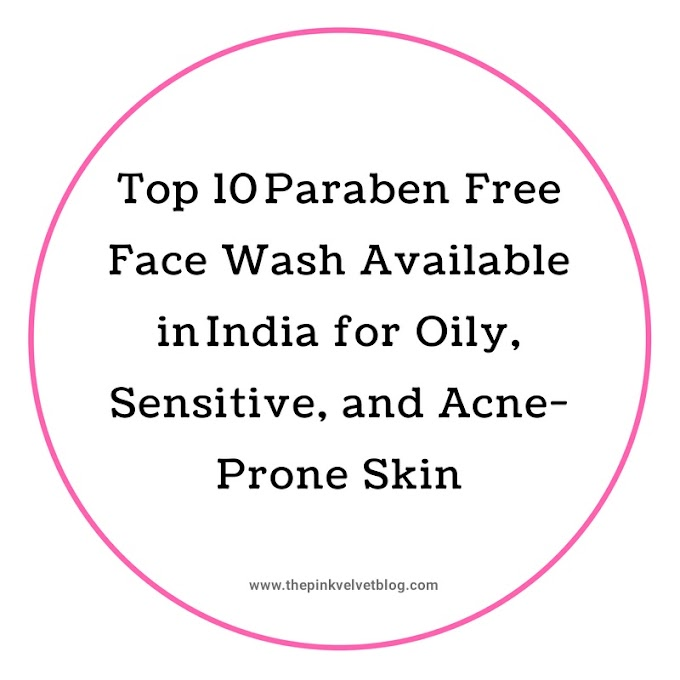 I got mine from Nykaa a few months ago..and it is the same as you have..no PHMB and states 'even for sensitive skin'. Might be they revamped?